Spohn will oversee Peak’s 13,000-unit portfolio. 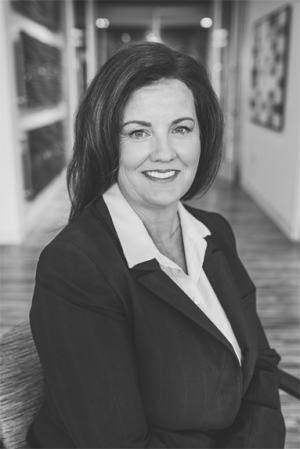 Certified property manager and licensed real estate broker Debra Spohn has been appointed president of Peak Living, a national apartment management firm based in Provo, Utah. Peak Living was created in 2013 to manage the $1.5 billion apartment portfolio owned by Peak Capital Partners. 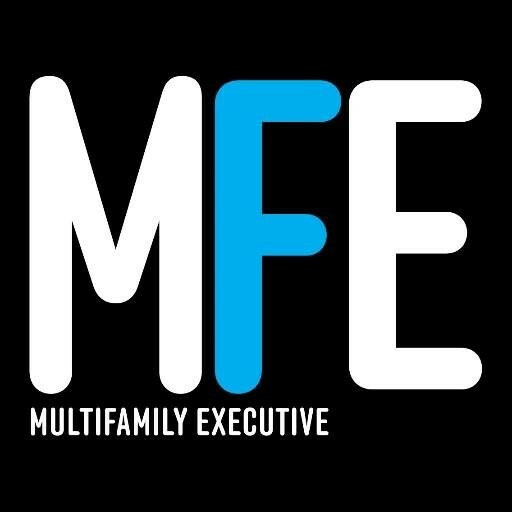 The management firm specializes in conventional, mid-rise, student, affordable and seniors multifamily properties, for which they provide operations, maintenance, renovation, and rent-collection services. Spohn had worked for Cottonwood Residential for the past 10 years and managed 35,000 units across 23 states during that time. Peak Living currently manages 13,000 residences across 80 communities in 14 states.